What a terrific start to the season it was over the weekend. Engrossing games on Thursday and Friday night live on Sky Sports, an impressive showing by Warrington over Leeds on Saturday and then a superhuman defensive effort by York at home to Toronto. And that’s just the TV games. 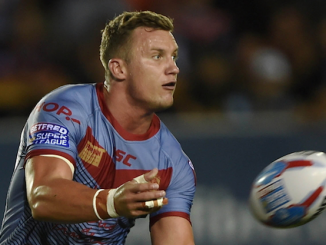 London Broncos pulled off a fine victory to mark their return to Super League, while Barrow recorded a very credible victory over Batley and Sheffield showed they may well have the firepower to compete in the top half with a demolition of Swinton. 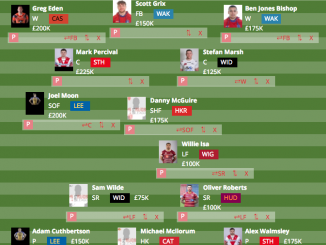 Our match day coverage has been tweaked and you will see some significant changes in the coming weeks which will provide a service that is bettered by none in terms of rugby league around match days and live scores. The great thing about this weekend has been the talk of the rugby, especially on the best UK betting sites. Discussing the games, the tries, the fall outs and the action. The shot clock and law changes appear to have gone down well, and though the Ben Barba nonsense threatened to distract to off-field matters again, it was largely a positive first weekend of action. Better still, this weekend sees three stand-alone TV games – how they should all be, in my opinion. 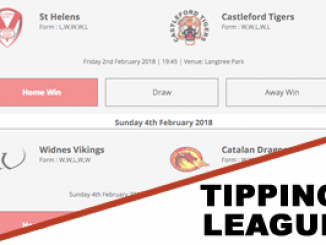 Hull take on Castleford on Thursday night before Leeds try and shrug off their disappointing start at Warrington with a trip to champions Wigan, themselves keen to wipe out their two point deduction after also starting with a defeat. 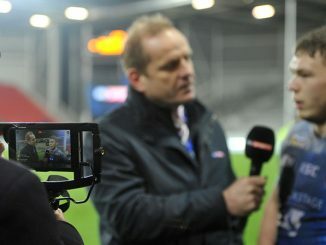 Then Catalans’ first home game, against Huddersfield, is also broadcast. 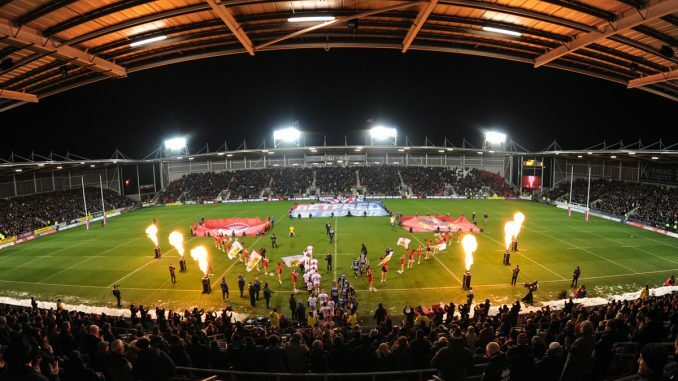 No other games clash with these, which means a maximised rugby league audience. Too often, the big Friday night game is overshadowed by three or four other games on the same night, which undoubtedly reduces the viewing figures. 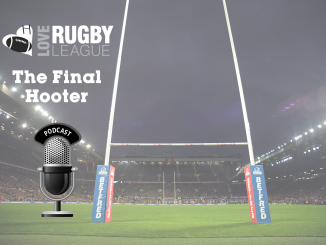 At a time when rugby league is trying to convince broadcasters it’s worth a significant amount of funding from 2021 onwards, it’s pivotal for viewing figures to show increases. Speaking of box office, Widnes have already had some money back out of their big name signing Anthony Gelling. He made his debut against Halifax on Sunday, scoring two tries and setting up two more, as they romped to a 40-16 win at the Halton Stadium. Having started the day with a promotional video with a backdrop of the Fiddlers Ferry power station between the town and Warrington, he finished it by joining a young fan in the crowd to watch the final five minutes of the game having done his bit for the team. The sort of character that rugby league needs more of, and given the current situation at Widnes, probably the ideal man to help them to find their feet again, both on the pitch and in the town. A mischievous Twitter account hints that Widnes may soon have some new neighbours, with reports that Marwan Koukash is interested in establishing a Liverpool team. Of course, rugby league has been tried in Liverpool before without real sustained success, but in terms of expansion, it may well be a sensible project. With the Magic Weekend to be held at Anfield, 2021 World Cup games and also the need for a stadium in the city to house non-league football, a rugby league club popping up with a new build, starting in League 1 and with a realistic hope of attracting and developing quality players, don’t write it off.